With Elev8 you can target your ads to four different ages groups: Children (0-13), Young Adults (14-35), Adults (36-65), and Seniors (65+). Elev8 is the only elevator advertising system in the world that dynamically displays the right ad to the right age group. 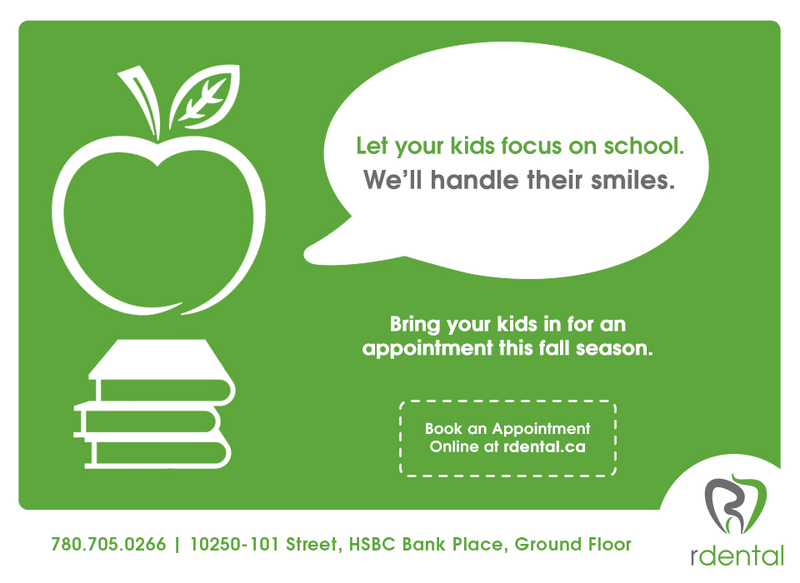 Our client RDental, a dental clinic, wanted to take advantage of this feature by changing their ad messaging to target different age groups. Below you’ll find a few examples of different ads that they used for different age groups. This ad was designed to target adults with young families. It would be displayed only when the combination of adults and children were detected in the elevator. 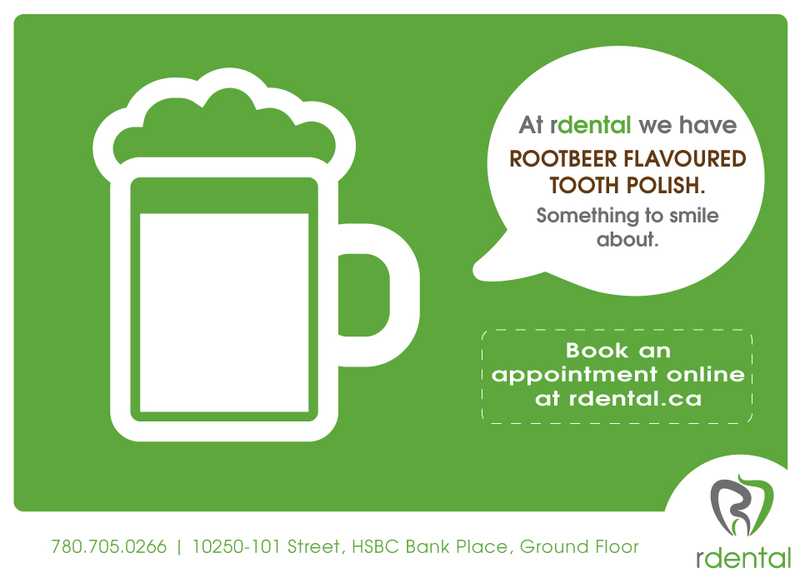 This ad was designed to highlight a brand new flavour of tooth polish. 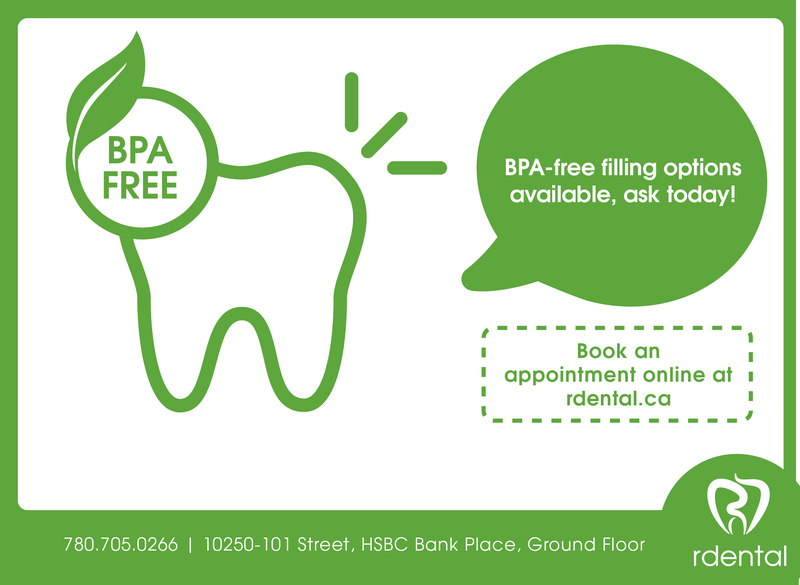 RDental wanted to showcase the new flavour to children and young adults, specifically in areas near schools, universities, and post-secondary institutions. One of RDental’s most common procedures is providing fillings in individuals over 65. They displayed this ad whenever seniors were detected. Learn how our Elev8 platform can connect you with the right customers at the right time.  Get in touch and start driving traffic to your business today. Your Media Kit is on route to your inbox! If you'd like to speak to someone from our team right now, you can reach us at 866.789.3776 or chat with us below. We're sorry! Something went wrong while submitting the form. Please ensure all information is correct and try again.